I love bonnets in historical fashion, don't you? That endlessly useful, attractive, transformative, amazing piece of costume for women! 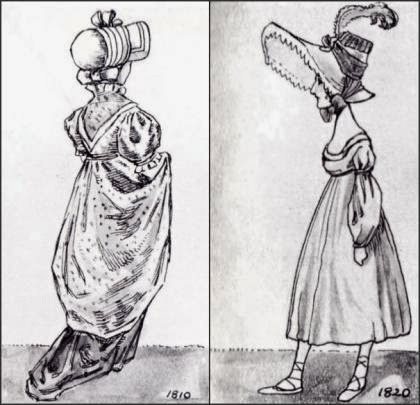 My fascination and appreciation for the bonnet has been longstanding--in fact, I have a free PDF on my website, "Hats, Caps, Bonnets, Bandeaux," which if you enjoy this article, you should download for further enjoyment. 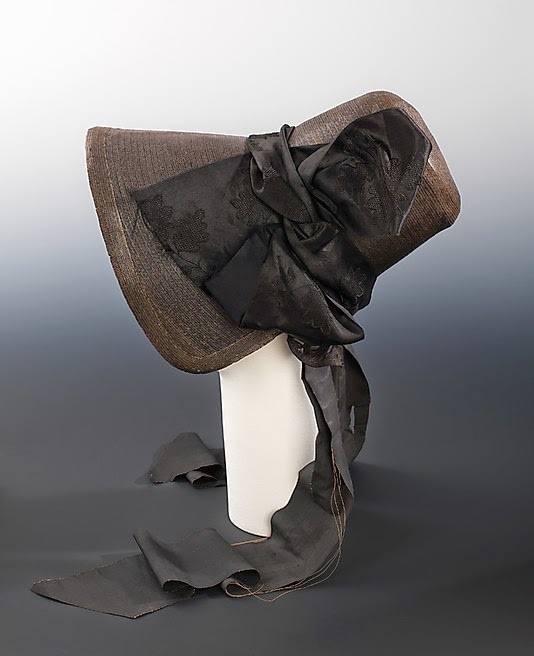 Using the poke, however, take a look at how it lent itself to being transformed for different social occasions, and could reveal much about the status and wealth of its wearer. Below, left: Simple Straw Poke. A utilitarian piece of simplicity one could grab whenever having to leave the house in a hurry. 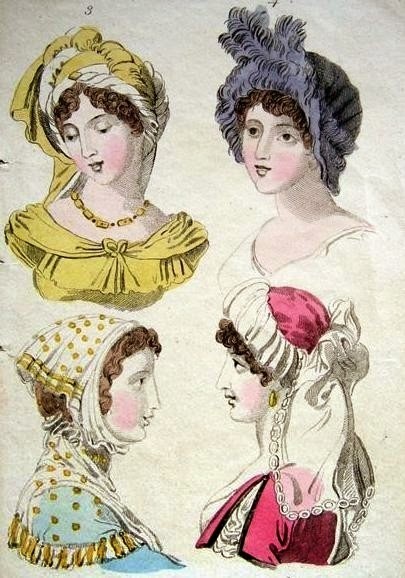 Two more Regency manifestations of the basic Poke bonnet? Right: Embellished Regency Poke Bonnet. Perfect for "Walking Dress", in Regency lingo. Obviously a hat worn to be seen. Ornamental and certainly worn to be noticed. Bonnets were not worn as part of evening or full dress, but one could still dress up or down by the judicious choice of headwear. During the regency, a lavish turban could make its way to a ball, as could feathered headdresses, embellished tiaras, combs and pins. 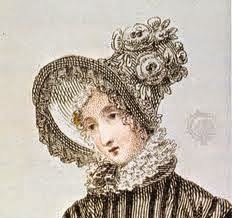 The poke bonnet, however, no matter how fancy, was only fit for day dress. Since my post has to be short, we'll have to leave bonnets for now, but do you have a favorite style of hat? Or other type of headdress? Tell us about it in the comments. And remember to get my free PDF, "Hats, Caps, Bonnets, Bandeaux" before you go! 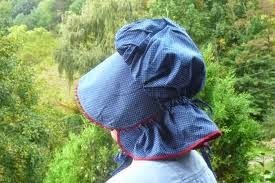 I love bonnets, especially the fancier ones. Not too extravagant, just some pretty material and maybe a few flowers and ribbons. thanks for sharing, love all the pretty hats here. 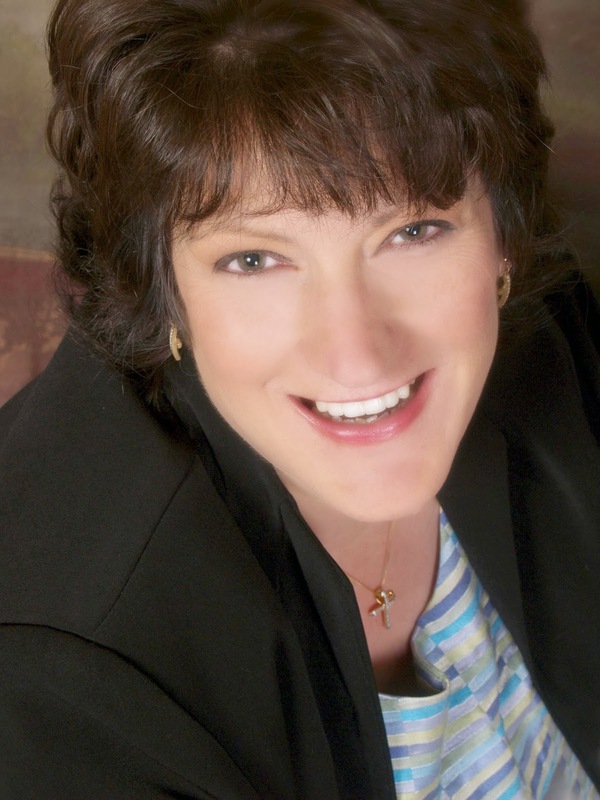 Hi Linore, oh how I wish I could wear bonnets, hats, scarves. They are my favorite accessory. Thanks for your article. Well done. Unfortunately, hats are not flattering for me to wear. So I live vicariously through my daughter who could make a cut-out plastic milk jug look spectacular as a hat. I agree with Paula, it would be a treat to see the hats at the Ky Derby. I see my earlier comment somehow hasn't posted--sorry, ladies. Crystal, I'm with you, not too extravagant on the bonnets for me, but I do love them. And Paula,I'm sure I would love the Derby hats, you're right! On Sunday (Easter) I was disappointed to see only ONE pretty hat in church. When I was young, (albeit Catholic) church was full of lovely springtime hats on Easter Sundays. And Linda, I know what you mean! 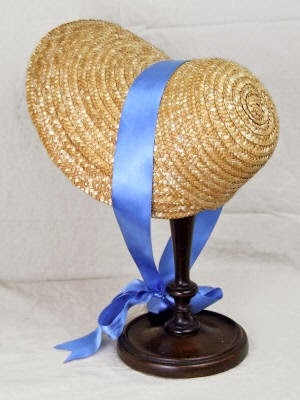 I had a lovely regency bonnet custom made for me, but whenever I put it on I can't help feeling childish, with its wide ribbon bow beneath my chin. Just doesn't look right, to my eyes. (My plan was to wear it occasionally at regency events or book signings, but so far, I can't bring myself to do it.) I hope to keep searching for the style that will suit my face, as, like you, I'd love to wear one! Maybe we ladies should start doing that. Imagine if we brought them back into fashion? You never know!